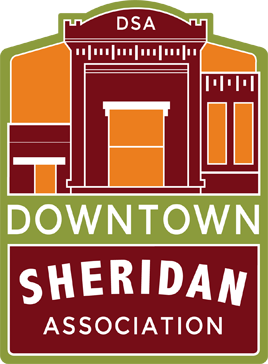 The 3rd Thursday Street Festival is a monthly event put on by the Downtown Sheridan Association on every third Thursday during the summer months. Feel free to come downtown for live music, food, fun, and tons of vendors! This is a family friendly event and everyone is welcome to come join in the fun to support the local businesses in downtown Sheridan!